Seg. 1: The Road Forward For Missouri Transportation. Seg. 2: Writing Your Own Obituary. 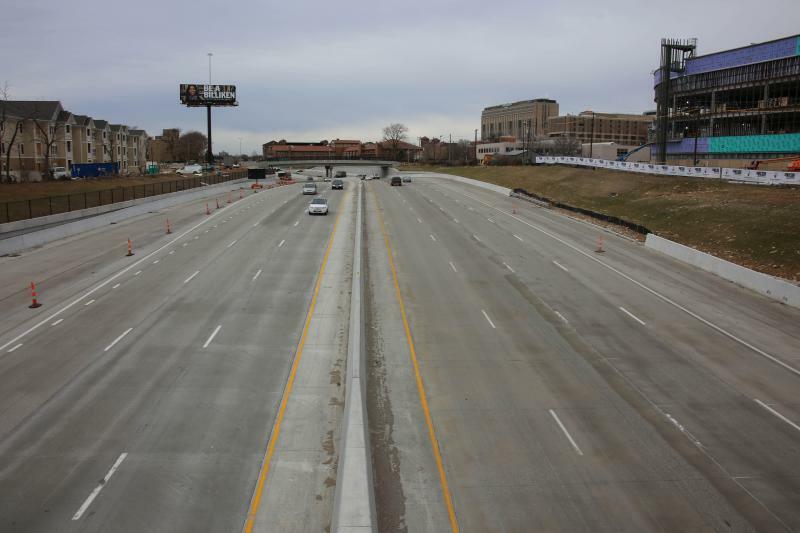 Advocates for more transportation funding in Missouri say lawmakers need to quickly consider alternative funding sources after voters rejected a gas tax increase at the polls this month. Segment 1: After a failed gas tax proposal, how does the Missouri Department of Transportation continue to keep roads and bridges safe? Voters this month denied the state transportation department additional tax money to increase their budget, but the agency will still be held responsible for maintaining a safe and sound network of roads and bridges. Today, we asked the organization's leader how that will happen, and why he thinks the ballot measure failed in the first place. Segment 2, beginning at 28:43: Why you should be writing your own remembrance. It's sounds like a punchline, but this is no joke; an increasing number of people have taken to writing their own obituary. We got some advice on starting the process of writing about yourself in the past tense, and discussed how the practice can help lighten the load for your survivors. Annie Presley, co-author of "Read This ... When I'm Dead: A Guide to Getting Your Stuff Together for Your Loved Ones"
Supporters of a plan that would have boosted Missouri’s gas tax by 10 cents are plotting their next steps after voters rejected the increase Tuesday. Proposition D failed 54 percent to 46 percent, winning just six counties, all of which are located along Interstate 70. Voters last approved an increase in 1996. There's a better way to prepare your loved ones for your death. Local author Annie Presley sits down with Steve Kraske to discuss her workbook Read This... When I'm Dead: A Guide to Getting Your Stuff Together for Your Loved Ones. They also look back on some of her more memorable moments as a political fundraiser. The Writers Place is pulling up stakes from the Valentine neighborhood. Since 1992, a castle-like house at 3607 Pennsylvania has served as a "literary community center," home to countless poetry readings, workshops and art exhibitions. The non-profit organization headquartered there plans to relocate to a small office inside The Nonprofit Village, a co-working space at 31 W. 31st Street, in December.